Please enter your preferred email and/or address below. We will add your information to our database. Note: AOA uses Constant Contact for email correspondence. Constant Contact provides the opportunity to opt out of receiving future emails. 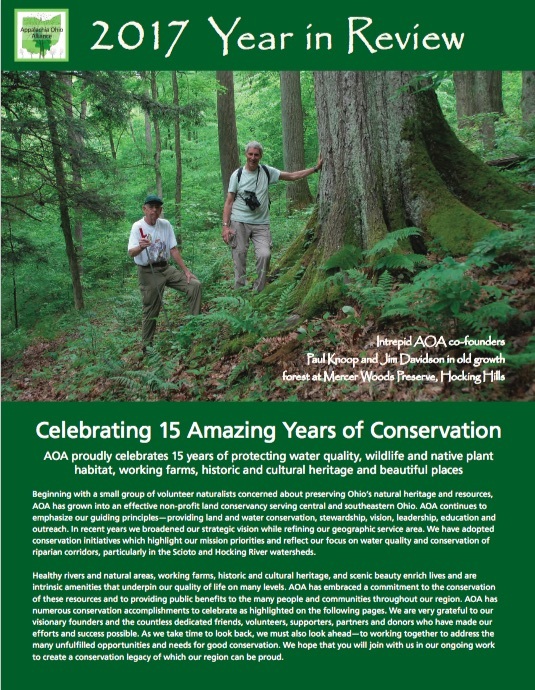 AOA emails event and conservation related information every 2 to 3 weeks. We send mail approximately 3 to 4 times per year.